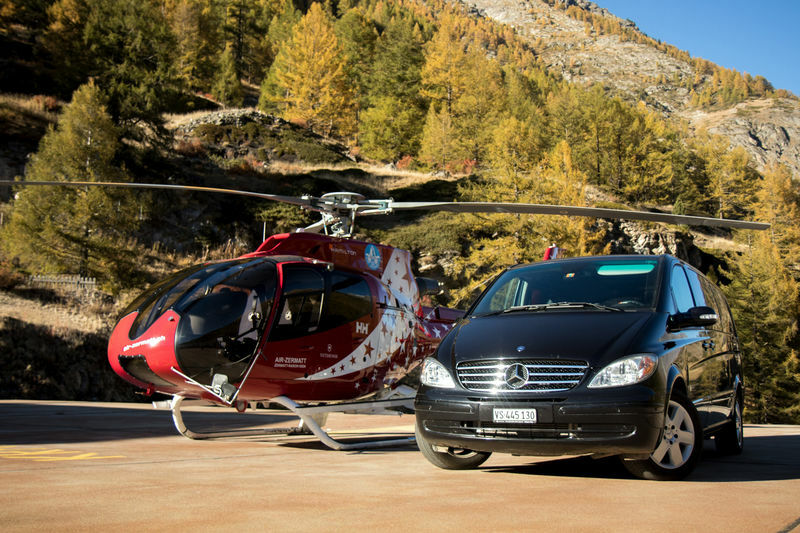 The Daniel Taxi and Limousine Service was borne out of a passion for tourism. 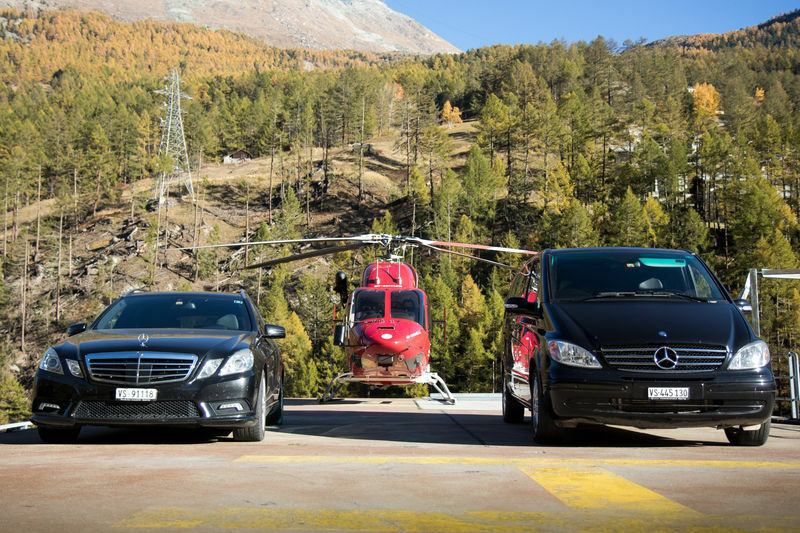 In line with our many years of experience in the service sector, our main goal is to offer our guests the highest possible quality and reliability. 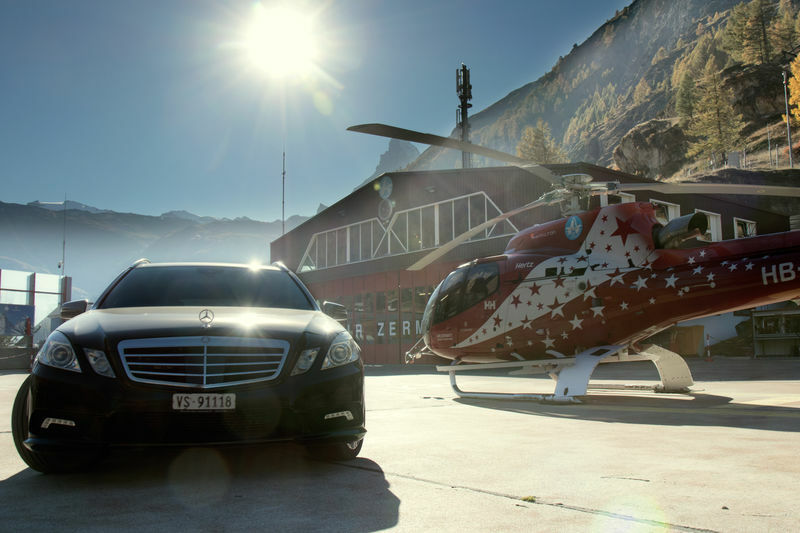 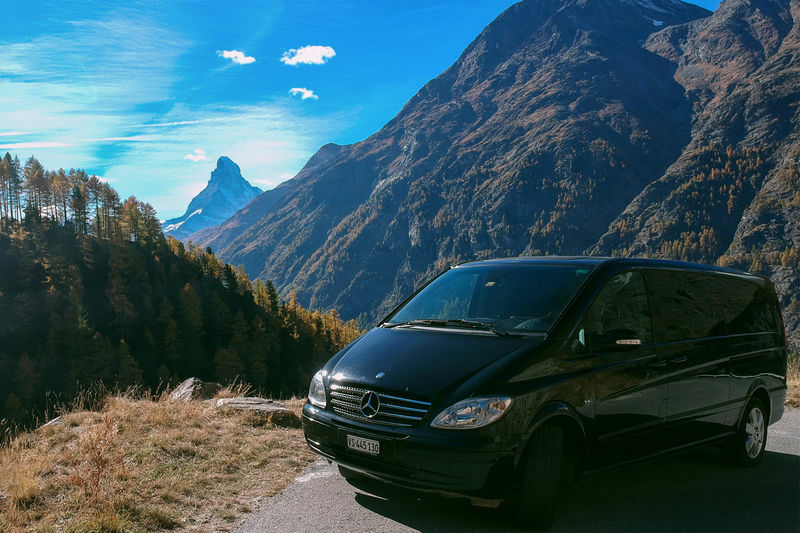 We greet our guests at the airport with their name sign before Daniel Taxi and Limousine Service transfers them directly to their hotel or apartment in Zermatt. 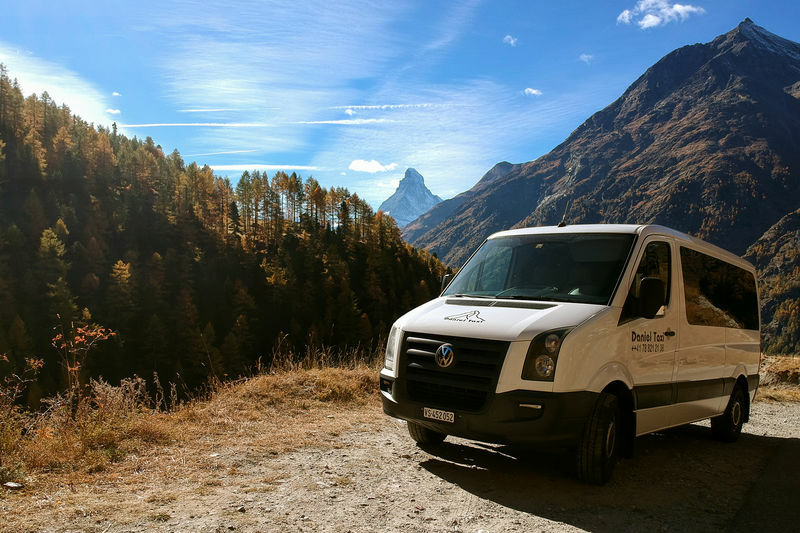 As Zermatt is a car-free zone, passengers then need to change to an electric vehicle to reach their accommodation.